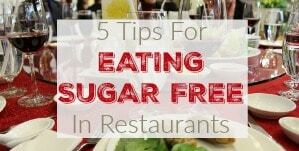 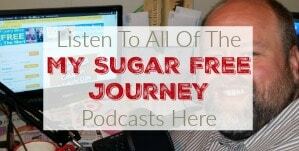 The My Sugar Free Journey Podcast - Episode 66: Buddy Lee, The Jump Rope King! 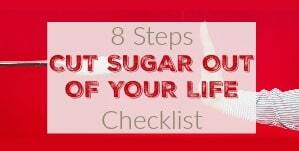 The My Sugar Free Journey Podcast – Episode 66: Buddy Lee, The Jump Rope King! 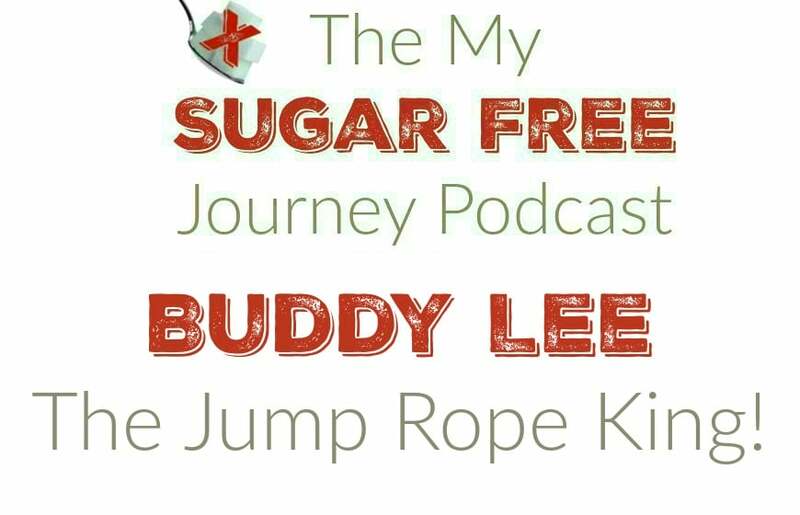 In this week’s My Sugar Free Journey Podcast, I talk to the master of the jump rope, Buddy Lee! 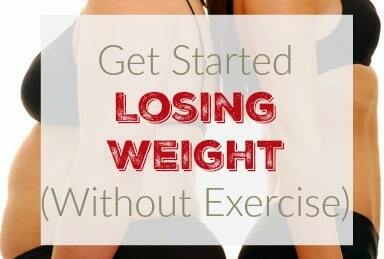 Find more from Buddy Lee and order a jump rope from his website here. 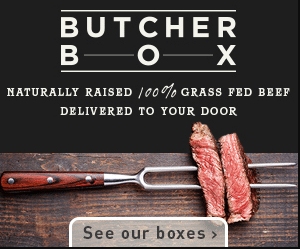 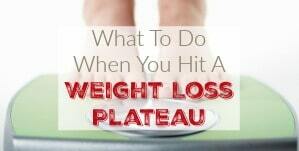 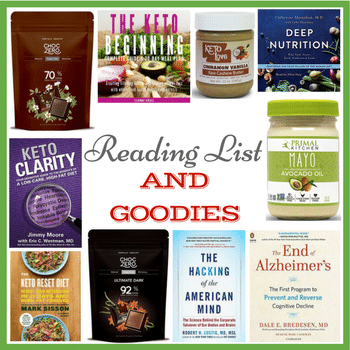 PREVIOUS POST Previous post: How Important is Salt on the Ketogenic Diet?